Paradise. The word sends the imagination straight to sandy beaches, azure blue waters with frothy white crests, clear skies and drinks with umbrellas in them. 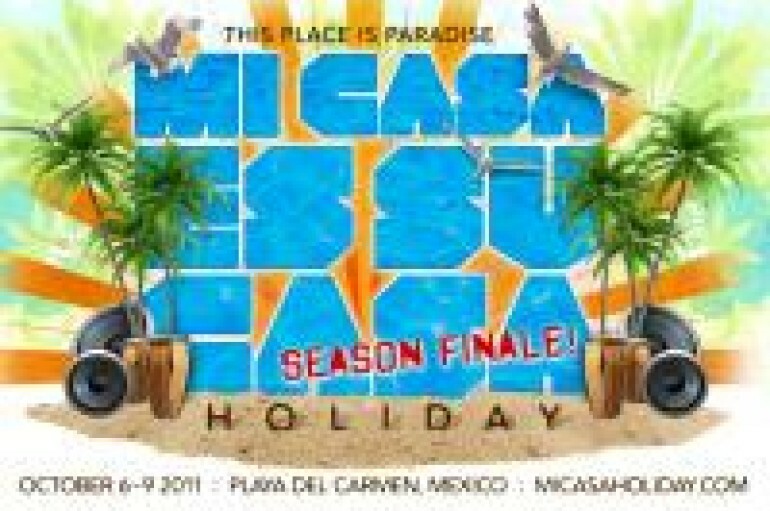 The Mi Casa es Su Casa Holiday 2011 party lived up to this fantasy magnificently.